The default Silver Miners Chart does not reveal relevant insights. Scroll down to our latest articles with awesome charts and relevant insights for investors. Below are all the recent articles about silver mining stocks that are written by InvestingHaven’s research team, symbol SIL. We feel strong that our articles have the right charts which will help forecasting silver mining stocks future trends. Silver mining stocks have a very volatile character. During their bull market between 2004 and 2011 they became multi-baggers. However, during the subsequent bear market they collapsed more than 80 pct. As per the principle buy low sell high it is after such a long bear market that silver mining stocks should be considered. But always be careful not to buy silver mining stocks after a strong rally, wait for a retracement to get in. Also, investors should be comfortable selling silver mining stocks after very strong rallies. Typically silver mining stocks tend to move higher as a group during (tactical) bull markets. This means that quality silver miners but also low quality tend to rise together. There is a risk for investors in that they may choose low quality names just because of their upward momentum. 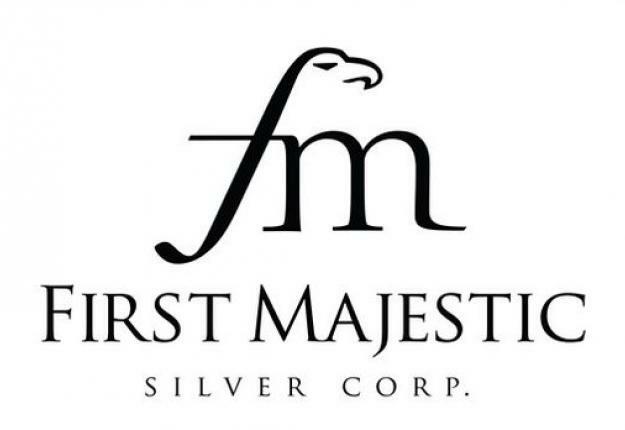 The risk with silver mining stocks is to always stick with quality names. 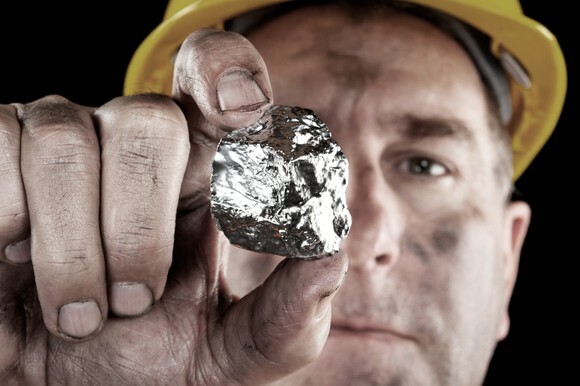 Below you can find our own silver mining stocks articles. All the articles contain charts that were manually crafted, on monthly / weekly / daily timeframes. That’s the top down approach that chart analysts have to follow.